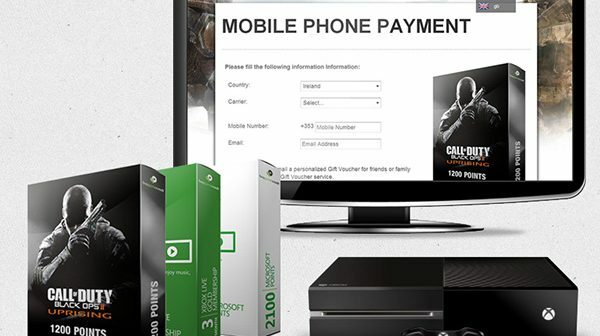 Microsoft Partner BuyGameCredit.com is set to enable players to purchase Xbox Live Gold and PlayStation Network subscriptions, Gift Card credit and games instantly on their mobile phone, using carrier billing in a deal with Fonix. BuyGameCredit, from Irish company Phonovation, allows players to purchase Xbox Live and PlayStation Network subscriptions, and content simply by sending an SMS text message. Customers then receive a text message containing their content code, with the cost of their purchase being charged to their mobile phone bill. Alternatively, customers can enter their mobile phone number and network to complete a purchase. Using this method, it’s also possible to deposit funds into the BuyGameCredit wallet. 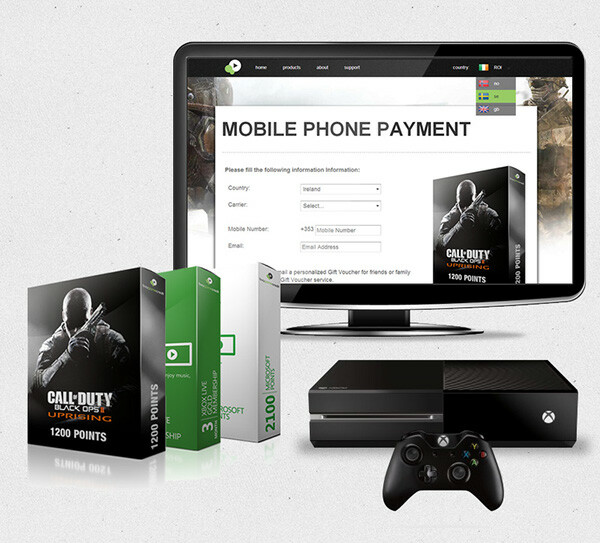 Buying Xbox and PlayStation content via mobile has proved to be an extremely popular channel with gamers. In fact, in a recent BuyGameCredit customer survey, 93% said they’d never buy games credit using any other payment channel than mobile. Fonix has direct connections to all the UK mobile networks and is also a Vodafone Platinum Partner and EE Performance Partner. This has enabled Fonix to maximise commercial and operational efficiency, ensuring Phonovation, a Micrsoft Partner, receives the most competitive rates alongside a robust and reliable service.